"Inside the courtroom in Waymo v. Uber"
Earlier this year, Google and Uber met in court to battle it out over eight trade secrets involving laser-based self-driving car technology. Sarah Jeong covered the trial from the courtroom. The companies reached a surprise settlement only a week into the trial. What happened in Waymo v. Uber and what does it mean for the future of intellectual property litigation and the self-driving car market? Sarah Jeong is a journalist and lawyer. She is currently a senior writer at The Verge. 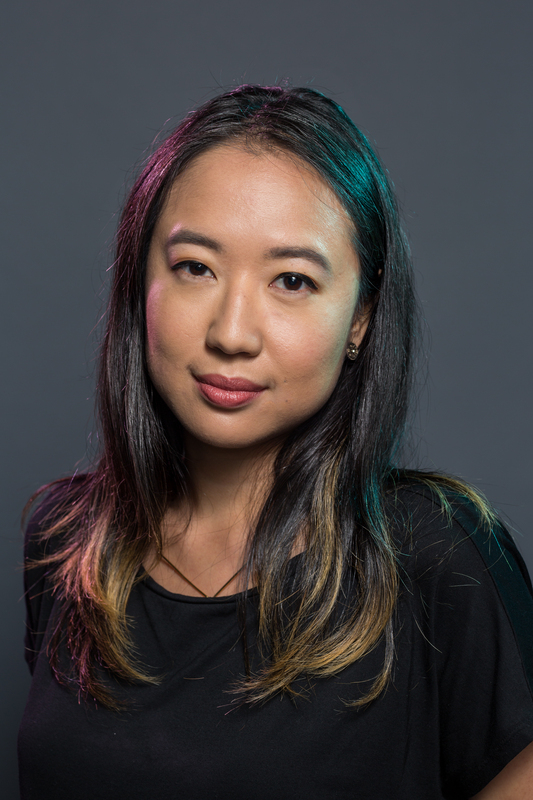 She is the author of The Internet of Garbage, and has bylines at the Atlantic, the Washington Post, New York Times Magazine, Motherboard, Forbes, the Guardian, and more. In 2017, she was named as one of Forbes’s 30 under 30 in the category of Media. Jeong graduated from Harvard Law School in 2014. As a law student, she edited the Harvard Journal of Law & Gender, and worked at the Electronic Frontier Foundation and at the Berkman Center for Internet & Society. She was a Poynter Fellow in Journalism at Yale for 2016, and is also currently a fellow at the Internet Law & Policy Foundry.